Vueling Cyber Monday deal: 50% off on all flights! Vueling just let us know that their prepared an amazing promotion for their customers. You can now get 50% off any Vueling flight! The offer is valid only today 28th November 2016 so you better hurry up and secure the cheap tickets for you. Travel dates are limited between 13 December 2016 and 31 March 2017. The discount applies only to base fare without the taxes. 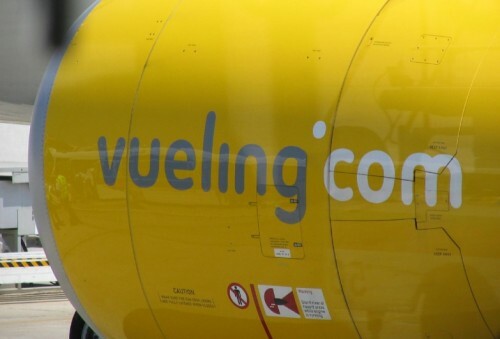 Vueling offers cheap flights from its headquarters in Barcelona to the whole Europe. « HIT! Super cheap flights to Thailand with Qatar: Bangkok for only €283!